Ability Housing CEO Shannon Nazworth. Ability Housing’s Shannon Nazworth is joining a new task force, and she starts Wednesday. On Tuesday, Nazworth was studying the agenda for her first meeting in Tallahassee, thumbing through a lengthy stack of reading materials including information on building codes and land use, as well as market analyses. 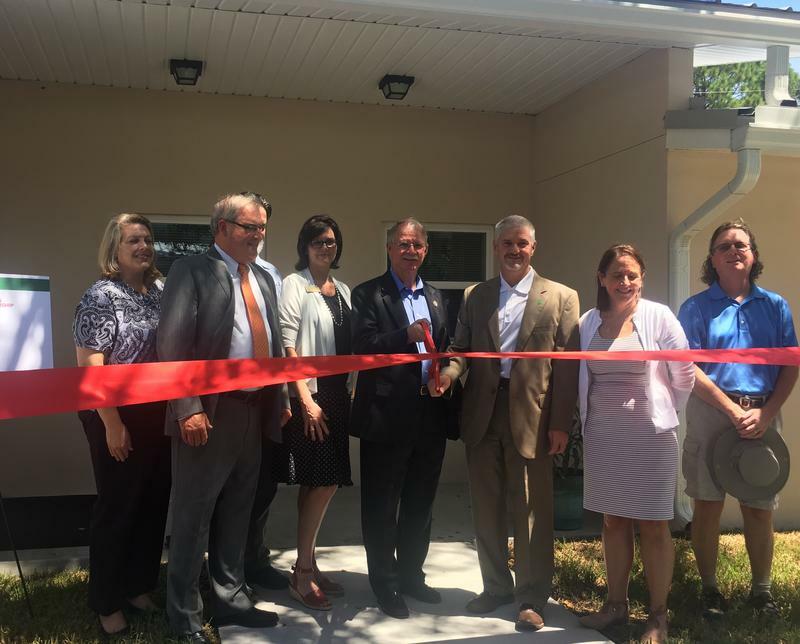 Nazworth runs Jacksonville-based Ability Housing, an affordable housing development nonprofit that also does work in Orlando. She’ll be the homeless advocate on the new 14-member affordable-housing task force, created by the Legislature this year. “Really they’re just looking for recommendations on what the state can do to promote more affordable housing, whether it’s reducing regulation, maybe there’s some zoning or building code or other types of issues that might help create more affordable housing,” she said. Nazworth said she hopes to also take away best practices to advocate for locally. She’s one of five members appointed by Gov. Rick Scott, who also include a Realtor, a private developer who recently helped renovate low-income senior apartments in St. Augustine and a special-needs advocate. Other task force members include the executive director of the Florida Housing Finance Corporation and a representative of the Florida League of Cities, as well as four appointees by the Senate president and House speaker. Nazworth said the task force will meet at least monthly before reporting its recommendations to state lawmakers by January 1. 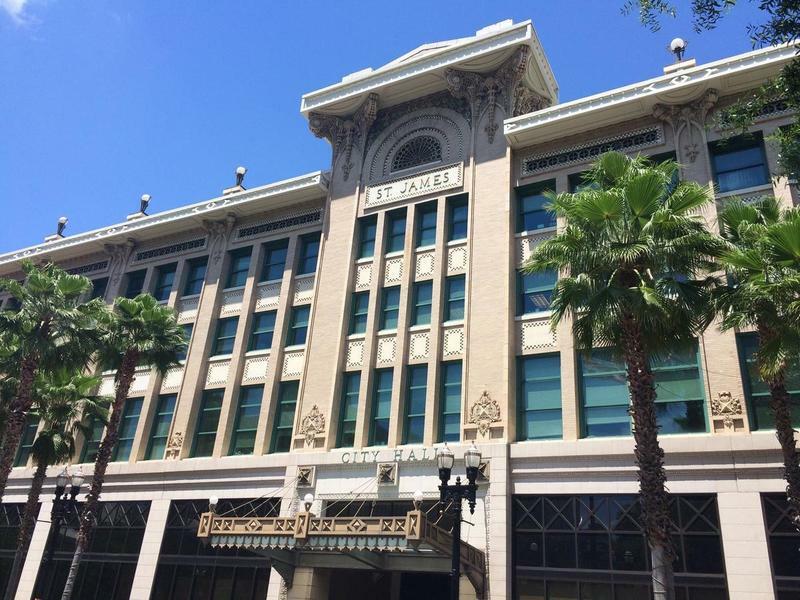 A settlement between disability rights nonprofits, the Department of Justice and Jacksonville is well on its way to becoming law after passing its final City Council committee this Tuesday. The full council is expected next week to approve the agreement that helps the city avoid trial for violating the federal Fair Housing Act.